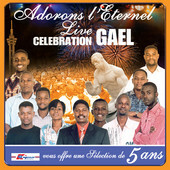 Adorons L’eternel (aka GAEL) & Alain Moloto are now on iTunes. Their music is the primary source of Congolese worship that I use. 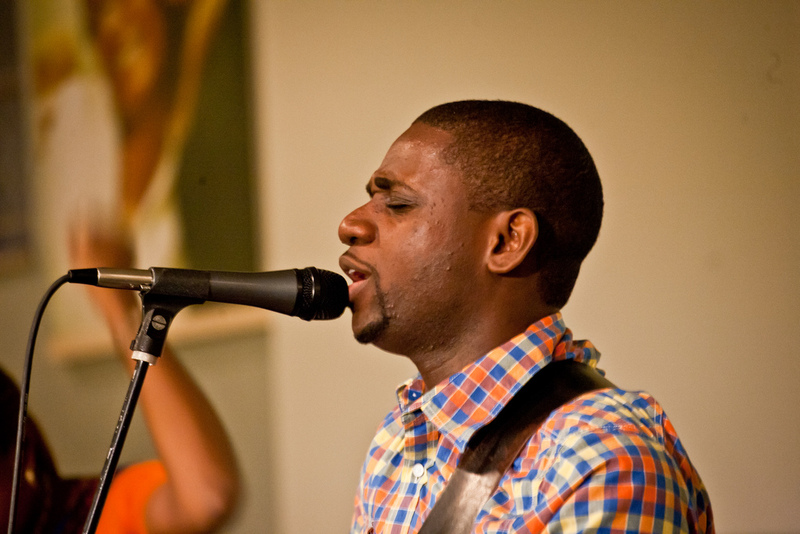 Available for download are several songs that we use: Yahwe Tobelemi, Eh Yahwe, Mwana Na Mpate, Medley (Je Veux N’être Qu’à Toi – Emmanuel), and Schilo. The only one that’s missing is “Jesus Le Prince Glourieux”. 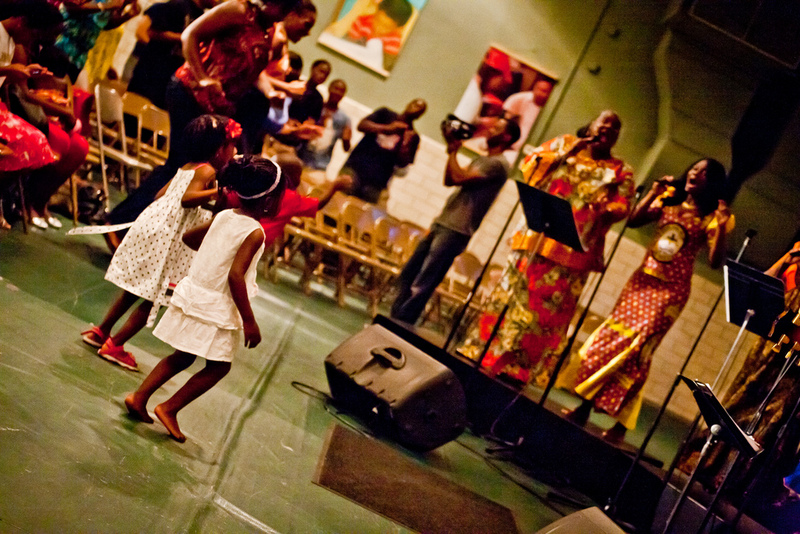 Lingala worship is not just a Congolese thing. This music has spread over the whole continent and the sound of GAEL’s worship has influenced many other artists. I recommend this to any musician as a direct source to learn bass lines, guitar patterns, drum beats and keyboard styles. For American vocalists (especially those at NCF-U city), buy these tracks, make a mix for your car and get these songs in your brain and your spirit to sing without having to focus so much on the language barrier. 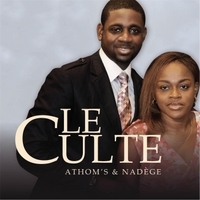 Athoms & Nadège: In Concert! 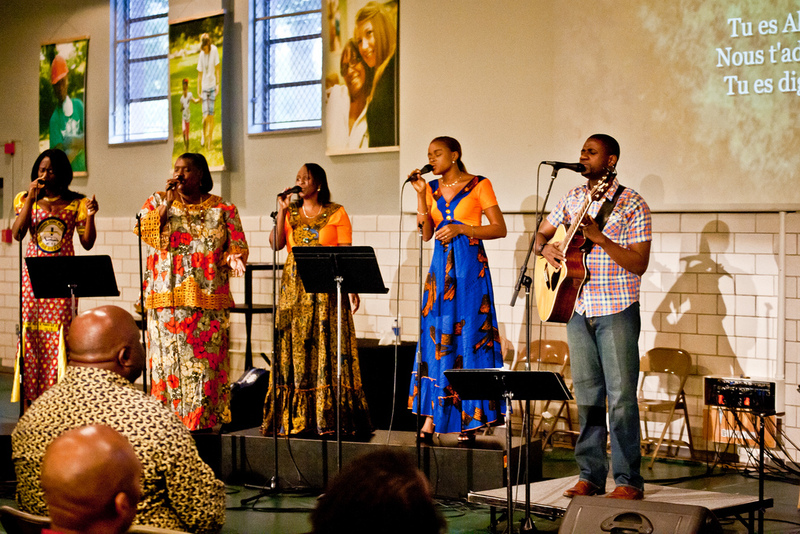 This talented and Spirit-filled couple from Kinshasa DRC are once again visiting our church and we are excited about sharing their music with the community. 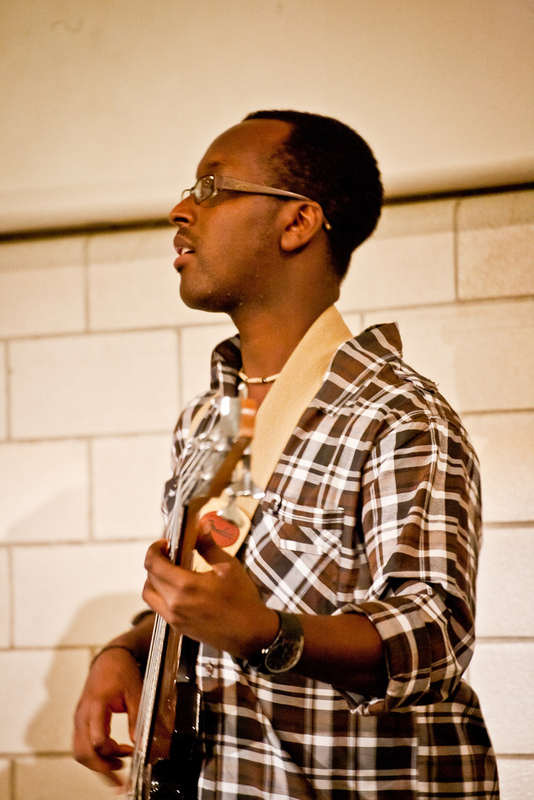 Last year’s concert was one of the most exciting and encouraging experiences I’ve ever had. 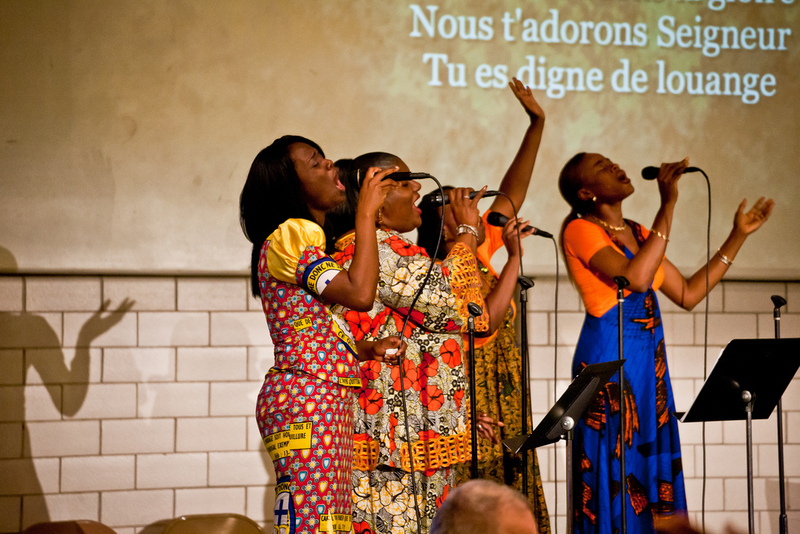 Please come and join us for worship in English, French, and Lingala. And enjoy this clip from last year’s concert. 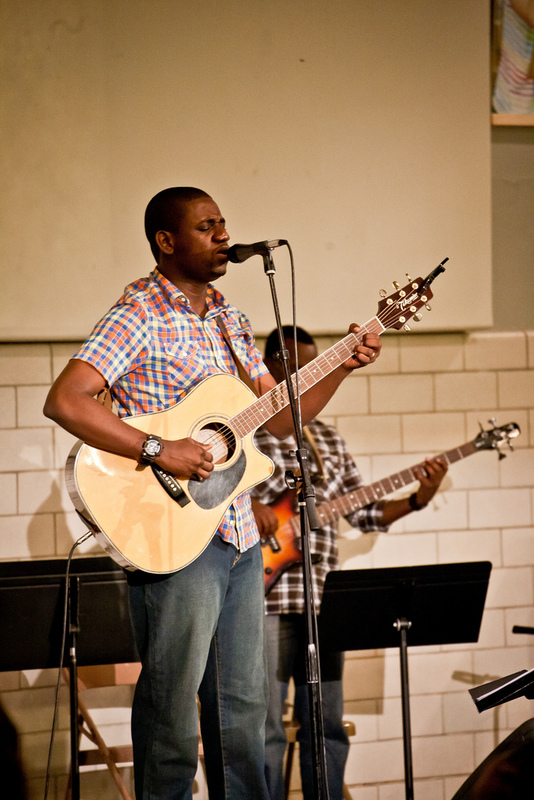 Last month, we had a wonderful time of worship with Athoms and Nadege Mbuma from Kinshasa, D.R.Congo. 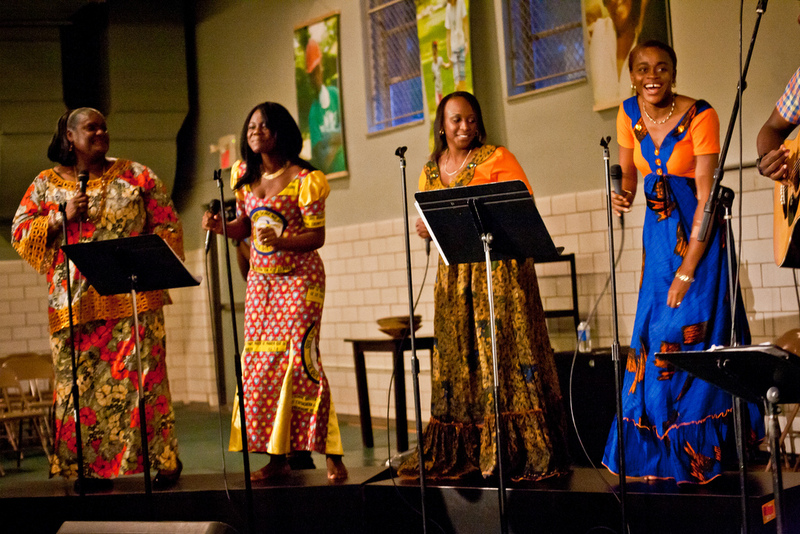 The first half of the concert featured songs from the American church in English with some French and Lingala translation. Then Athoms shared some thoughts on worship from John 4. The woman that Jesus met at the well was so awestruck by her encounter with Jesus that she left her water jug behind and ran to tell everyone. Athoms admonished us to worship with that same vigor by leaving behind the details of life that consume our thoughts and to worship Jesus as an expression of wonder at who he is. The second half of the music was a selection of songs from G.A.E.L. that featured Athoms and Nadege. 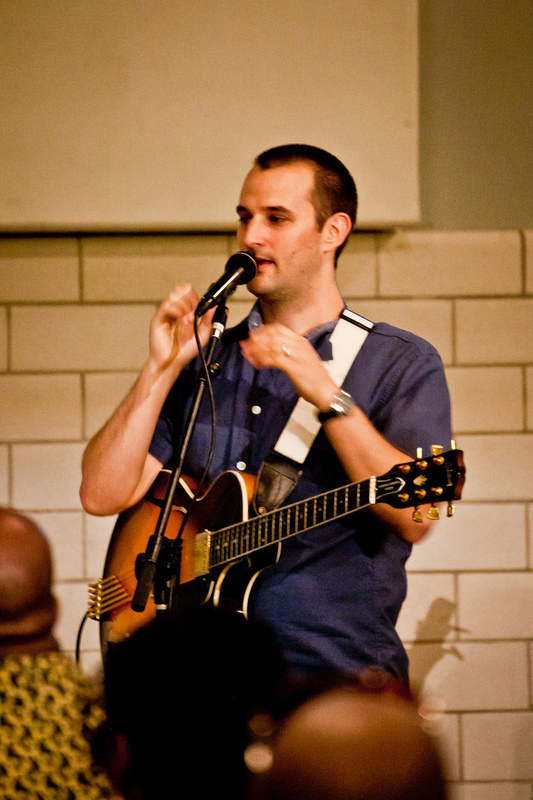 The conclusion was an exciting song that Athoms told us was in the “folkloric” style called “Anyataka”. This song got everyone in the room jumping and dancing. Believe it or not – I don’t think that I’ve ever experienced so much joy, dance, and excitement in our worship than during that song. Here’s pics from Neil Das. You can find all the pics he took here. a little sample of the stuff Athoms shared with us last night at the Congo Music seminar. Edit 11/16/2015 – Since this terrorist attack on Paris this past weekend, this post has had a spike in views. I take that to mean that Christians are wanting to express solidarity and lament in response to this tragedy. Amen! If you have come here for that reason, may the Lord bless your ministry. At my church, we have the unusual privileged of worshiping with a small community of Congolese immigrants who have become part of our congregation. In the Congo, there are many tribal dialects, but the common language is French as a result of their to the Belgian colonial influence. In American, there is a growing influence of Spanish, but French is mainly left out of the mainstream. As a result, I haven’t run into a lot of resources for French worship songs. This week, I did a little digging and found several cool ministries who have done a lot of translation and are giving away chord sheets for these resources. I’m planning on traveling this summer to the Congo and so I’m excite to try out some of these tunes that are familiar to me en français. 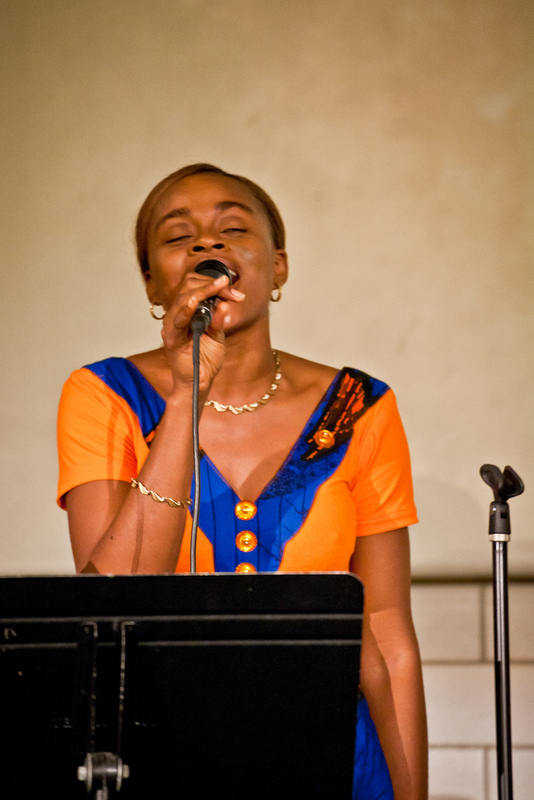 (This list does not include actual Congolese artists, but that’s for another post). I found all these artist’s recordings on iTunes. 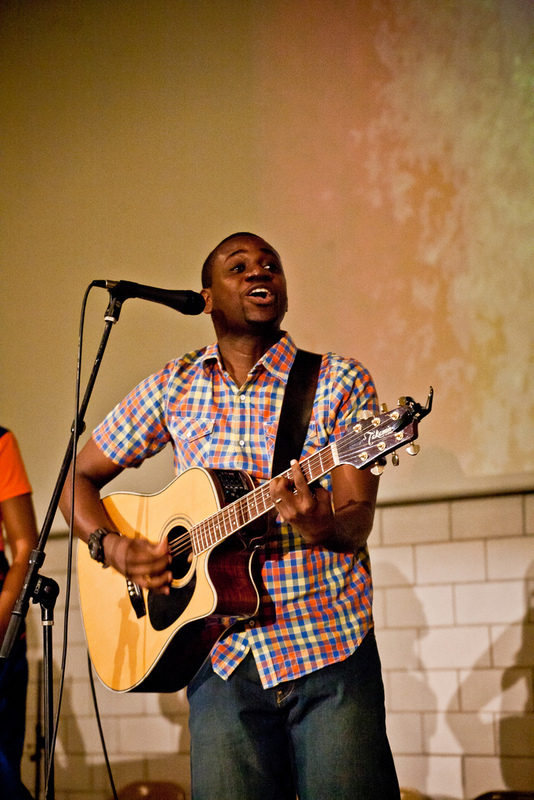 http://glorious.fr/site/ – this is a vineyard/Hillsong style worship group in Paris. I HIGHLY recommend their song “Ta Grâce” because it’s very simple to incorporate into a non-Francophone context and it’s the gospel. http://stephanequery.com/wp/ – This guy is another Canadian. He’s done a ton of recordings. 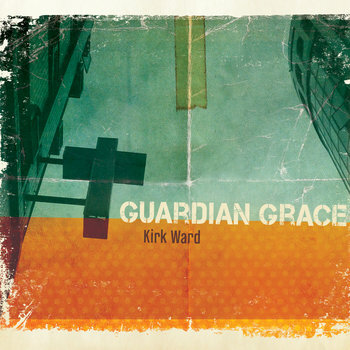 There’s some nice covers that he’s done of “Hosanna (Fraiser)” and “Everlasting God”. http://impactmusique.bandcamp.com/album/infiniment-grand – This is a youth band out of Quebec. They have a real Hillsongs vibe. They do a solid cover of “Our God”. http://www.leadworship.com/catalog/product_info.php?cPath=22&products_id=57 – Paul Baloche is the composer of “Open the Eyes of My Heart”, “Above all” and a number of other solid modern worship staples. Apparently, he has Canadian roots, so he did a greatest hits in French recording. Not sure where these guys are from, but you can check out the video and get and idea of what they’re like.